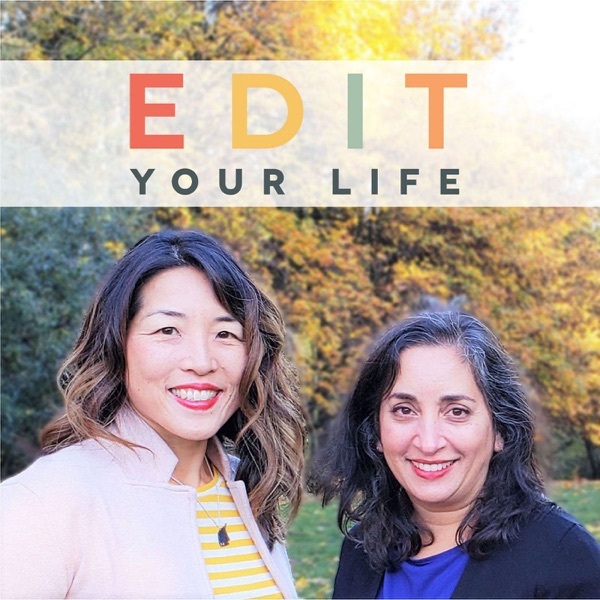 Inspired by a Fast Company article offering the perspective that being overextended is a choice, in Episode 21 of Edit Your Life, Christine and Asha share 9 tips to help you master the fine art of SAYING NO. Because while there are some things in life that are essential, a lot of things truly are optional. It’s your life, your choices -- we all have the power to identify the things that are important to us, and to make room for those things, in whatever ways we can. Do you have a question, comment, or show topic idea for us? Would you like to sponsor an upcoming episode? We’d love to hear from you via facebook.com/edityourlifeshow, by tagging your Instagram or Twitter posts with #edityourlifeshow, or via edityourlifeshow@gmail.com. You’ll find show notes for this episode, including links to resources we’ve mentioned, at edityourlifeshow.com.